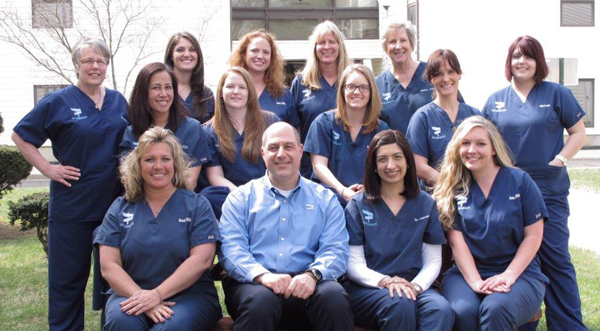 Our team has a combined experience of more than 150 years. 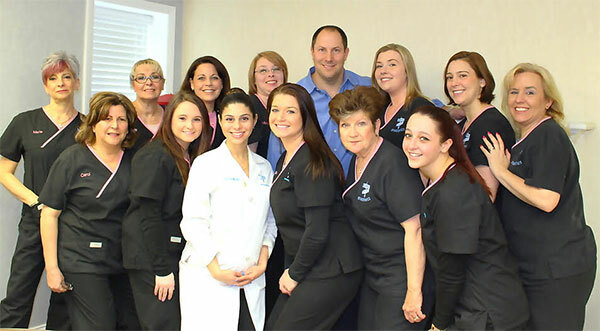 They sparkle with enthusiasm and a caring attitude toward our patients. 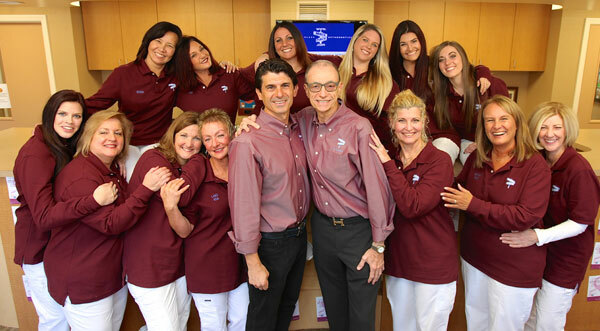 They insist that our patients receive exemplary service and attention.